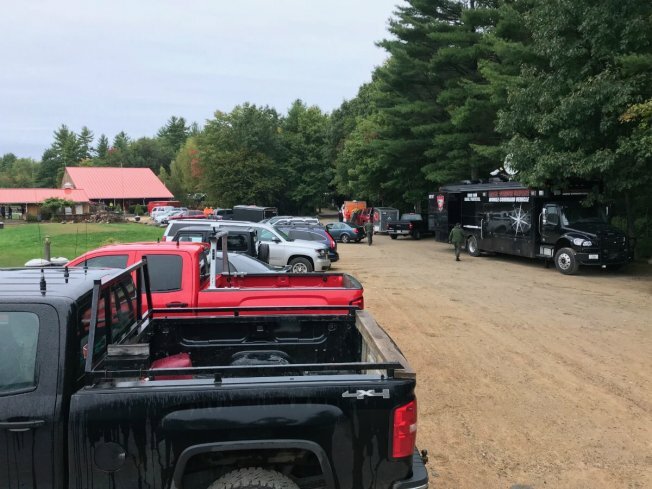 Maine State Police say the skydiving instructor who was thought to have become separated from his student during a tandem jump back in September committed suicide. Authorities said the State Medical Examiner's Office concluded that the Sept. 27 death of 41-year-old Brett Bickford, of Rochester, New Hampshire was a suicide. Bickford, an instructor at Skydive New England, was doing a tandem jump when investigators concluded he loosened his harness intentionally midair. The second jumper landed safely with his parachute and had called police when he couldn't find Bickford. Bickford's body was recovered the next day in some woods near the skydiving facility.